I've been looking for official sizes for the Discovery to no avail. I feel stupid. Anyway, in an effort to get some sense of size, I'm using the Eaglemoss images. Basing Lorca's height over approx. 2 metres, and the window shot from his "mystery" BS room, and placing the Eaglemoss image at 1 pixel conveniently equalling 1 metre, I've got some very rough sizing. Some confirmation, validation, or input would be appreciated. 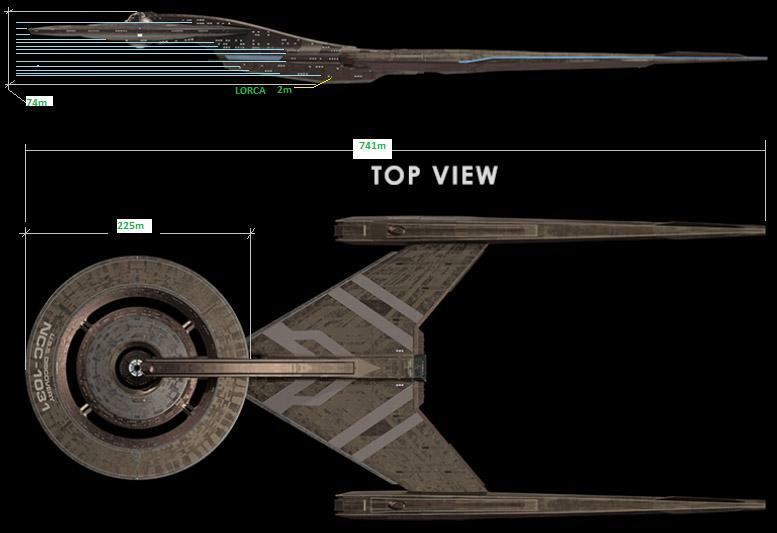 It also looks like there are about 14 decks of varying heights (depending on what part of the ship you're in). 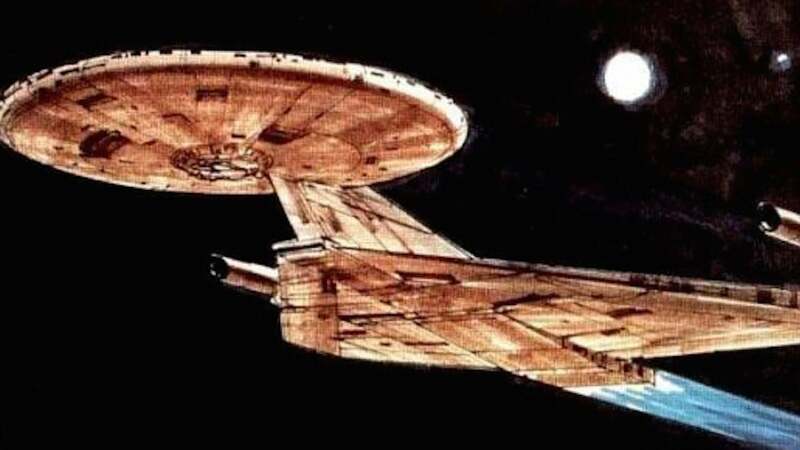 Wow, that would make it about 55 metres longer than Enterprise-E.
Well, 60% of the length of that ship is nacelles, so I wouldn't say it was bigger. 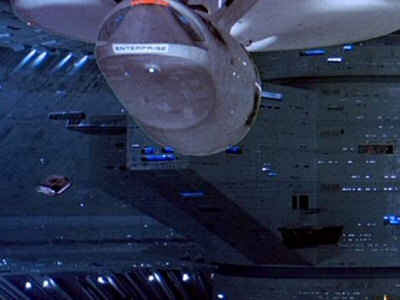 Anyone seen what the underside of that beastie looks like? Tesral wrote: And fugly, genuinely fugly. 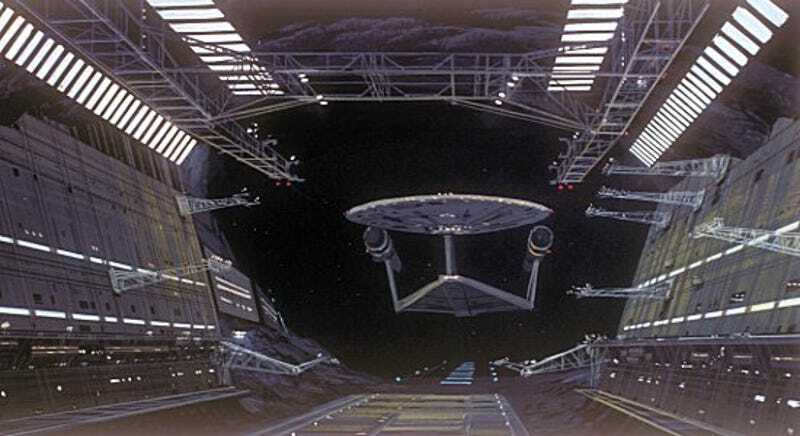 And, unless I'm very much mistaken, largely based on Ralph McQuarrie's concept drawings for a new Enterprise prior to TMP, correct? 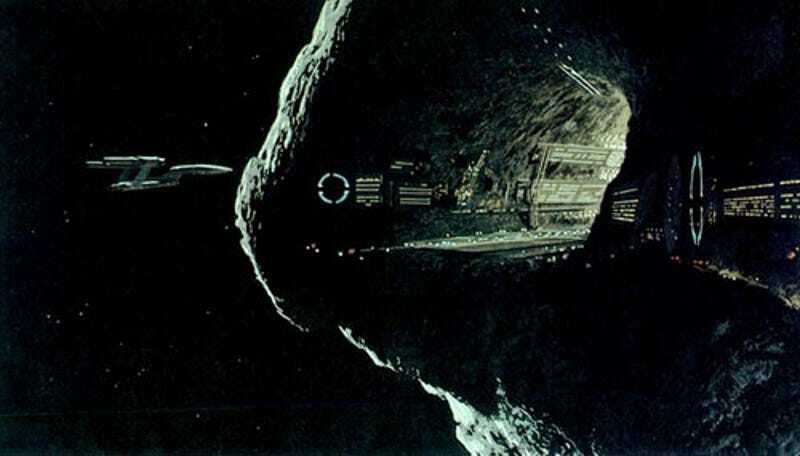 A physical model of it was built. 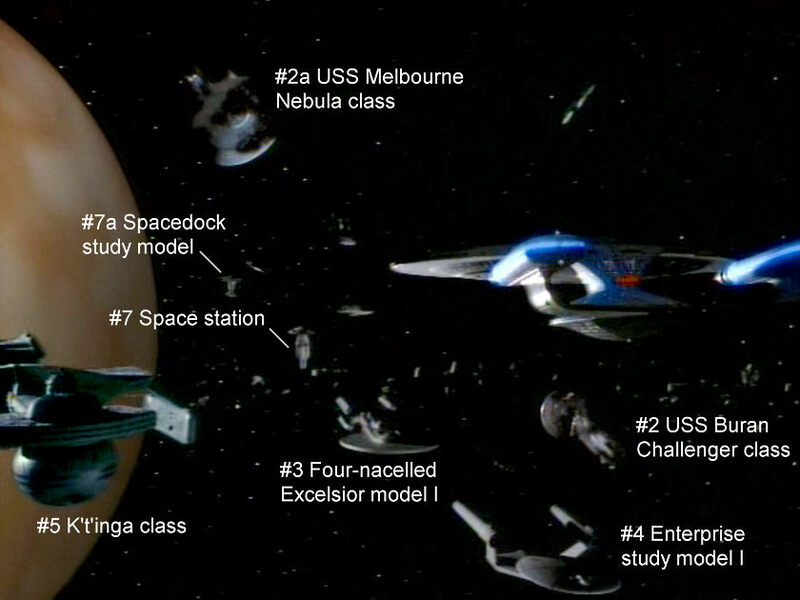 ... and as one of the canon fodder ships in TNG for the Battle of Wolf 359 scene. That makes the design canon! Last edited by el gato on Fri Oct 06, 2017 6:26 pm, edited 1 time in total. Well. With all due respect to Mr McQuarrie's talents on some other franchise ... this, too, is uglier than a jar of pickled arseholes. I can't recall where I read it recently, but there's a supposed stated length of 448m in length for Discovery. That puts it at 17.6" / 44.8cm long in 1/1000 scale. I've got one that's a printed model which is 16" / cm long, and the shuttlebay opening with a 1k ST:V shuttle - pretty close to the same dimensions as the ST:V shuttle - in the opening is just large enough to fit a shuttle comfortably thru, but not as large as what we see in ST:D. So, I'm going to eventually order a 17" / 44.8" Discovery and build that.